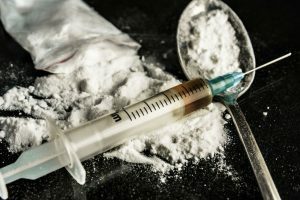 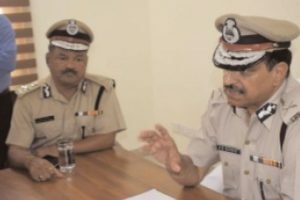 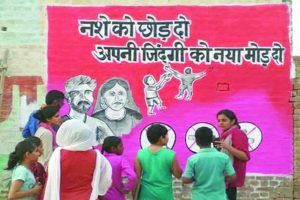 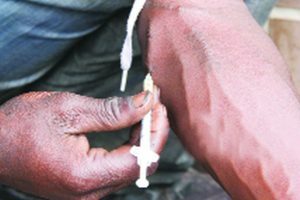 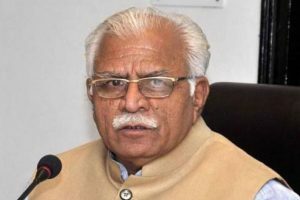 While stating this on Wednesday, a spokesman of Haryana Police said that during the past five and half months, 250 cases were registered and 409 people arrested on the charge of possessing drugs in the district. 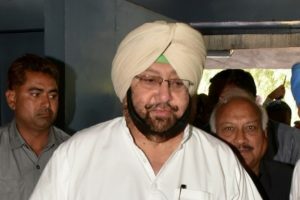 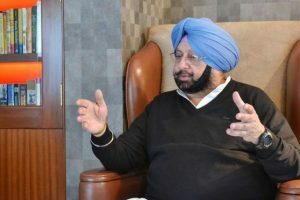 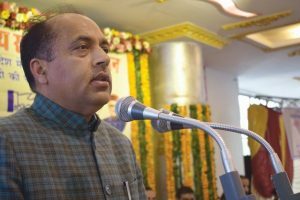 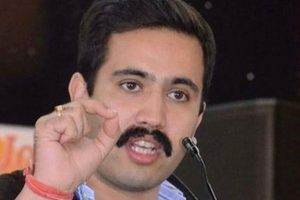 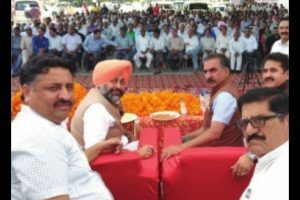 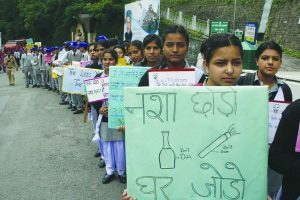 Addressing a Congress rally organised at the industrial hub, Baddi on Tuesday, HPCC president Sukhwinder Singh Sukhu hitting out on the state government, said that so far as many as 10 persons have committed suicide owing to drug addiction. 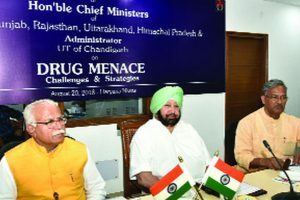 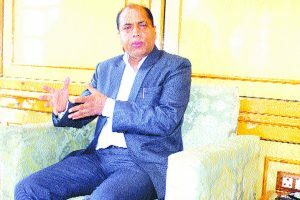 Continue reading "Gateway to drugs ignored by four states in their fight plan"
Continue reading "Jai Ram calls for joint strategy to fight drugs"
Continue reading "Northern states to fight drug menace jointly"
Continue reading "Drug menace: Khattar calls for joint action by states"
Continue reading "Cricket tourney to discourage youth from falling prey to drugs: Vikramaditiya"
Himachal Pradesh government is mulling to introduce new amendments in Narcotic Drugs and Psychotropic Substances Act (NDPS) to curb drug menace. 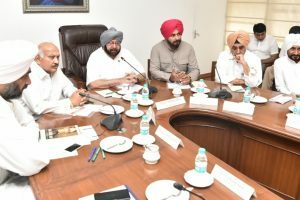 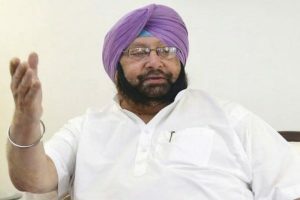 Continue reading "Capt calls neighbours to join fight against drugs"
Continue reading "Capt seeks Akal Takht help against drug menace"
Continue reading "Capt non-serious on drug menace: AAP"